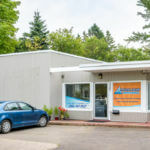 Premier cleaning company, Crystal Clean Maintenance, is pleased to announce its expansion into the Moncton, New Brunswick, area. 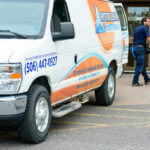 With more than 10 years of serving the Fredericton and St. John areas, Crystal Clean Maintenance is excited to be delivering its services to a new customer base. Crystal Clean Maintenance is available for residential and commercial customers, offering a full suite of cleaning services that leave spaces almost unbelievably clean. The company covers all building maintenance needs which are fulfilled by professional and highly-experienced employees. Employees use only the highest quality products when providing residential cleaning services— including maid service, window cleaning, move-in/move-out cleaning for apartments and houses, upholstery cleaning, carpet cleaning, and more. 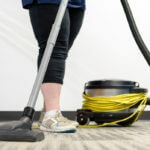 Commercial customers can choose from office cleaning, industrial cleaning, disaster cleanup, window cleaning, move-in/move-out cleaning, and more. Customers can feel confident in choosing Crystal Clean Maintenance, who are reputed for consistently exceeding customer expectations. Experienced professionals provide thorough cleaning, paying careful attention to even the smallest of details. Since each home and customer is different, cleanings are tailored to meet unique needs. The staff remains flexible by being available on short notice every day of the week to complete the largest and smallest jobs. 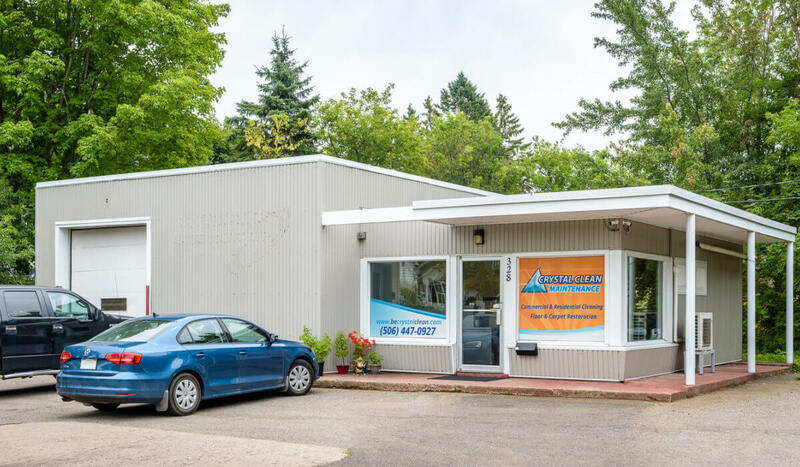 For more information about the business and their services, visit the Crystal Clean Maintenance website, or call 1-866-291-3771. Crystal Clean Maintenance is a professional cleaning company that provides a multitude of high-quality cleaning services for both commercial and residential clients. The experienced, professional staff prides itself on going above and beyond to provide thorough cleanings for homes and buildings of all sizes. Customers can receive move-in/move-out cleaning, window cleaning, carpet cleaning, disaster cleanup and much more. With a flexible staff, clients can receive tailored, quality services, even on short notice.